Just before the launch of Halo: The Master Chief Collection, you may recall that the Halo Bulletin moved to video form for the first time, taking our weekly written news drop of all things Halo and video-ifying it. 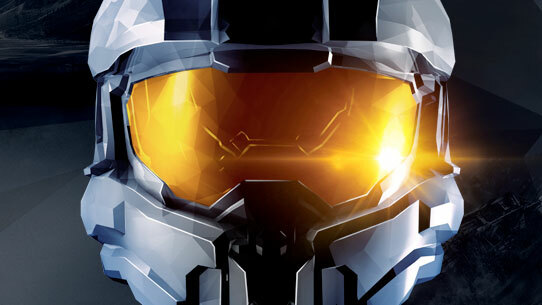 While we hope you’re enjoying the new Bulletin on The Halo Channel, we recognize that it is sometimes better (and necessary) to provide updates in the traditional blog form. Thus, I’d like to provide an update on developments across the studio, including MCC content and playlist updates as well as Halo 5. Let’s get to it. Fundamental changes to these systems will improve the overall experience while also allowing us to address additional issues such as title-specific hit registration, matchmaking ranking, and beyond. As this update contains the biggest changes to the Matchmaking system yet, we’ve identified that additional time and testing is required, and we are currently evaluating both timing and need for a CU beta with the Xbox One Preview program, as well as the final public release date in February. We’ll continue to provide the latest updates here on Waypoint. Lastly, I’d like to thank those of you on Waypoint, r/Halo, Twitter, and elsewhere who have continued to provide info regarding issues you’ve encountered, and more specifically identifying which ones are most important to you – your continued feedback has been invaluable as we work to prioritize fixes within the CU schedule. As the dev team works on the above content update and beyond, the playlist team continues to work on upcoming experiences, including featured playlists, updates to existing playlists (available game types, voting options, etc), and more. 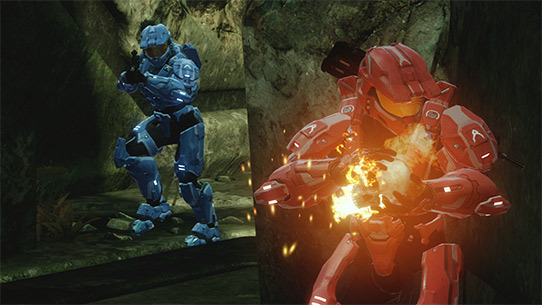 In the near future, we are aiming to release Team Snipers and an objective-only playlist as featured playlists, and also converting the Halo 2: Anniversary Rumble playlist into a cross-game Rumble Pit playlist. We know Team Doubles remains at the top of many wish lists, and it remains at the top of ours as well, but we need to resolve some team creation issues before we can deploy it. So it’s on hold for now, and these fixes are being slotted into content updates. As always, we’ll keep an eye on playlist data to determine what stays, what goes, and what’s next. During and since the beta, the Halo 5 team has been pouring over community feedback and data to build an extensive list of improvements for the game. I’ve been able to discuss some of the changes with Executive Producer Josh Holmes, and he’s working on a blog that will provide you with the details of what the team is working on, complete with a healthy list of learnings and changes from the beta. Stay tuned – I’m excited about it and I think it’s gonna be a good one. I look forward to providing more regular updates in this same fashion across the above areas and beyond, and certainly recognize that they should’ve come a bit sooner. Thanks for reading, and I’ll be back again soon with the latest.